Long before there was Iron Man, or Captain America – even before Spider-Man – Marvel’s flagship comic book movie was X-Men (2000). Come to think of it, that may be the very film that brought superheroes back to the mainstream and proved them to be commercially viable again (it made $157,2 million). The last superhero film that made more than X-Men was Batman Forever in 1995. 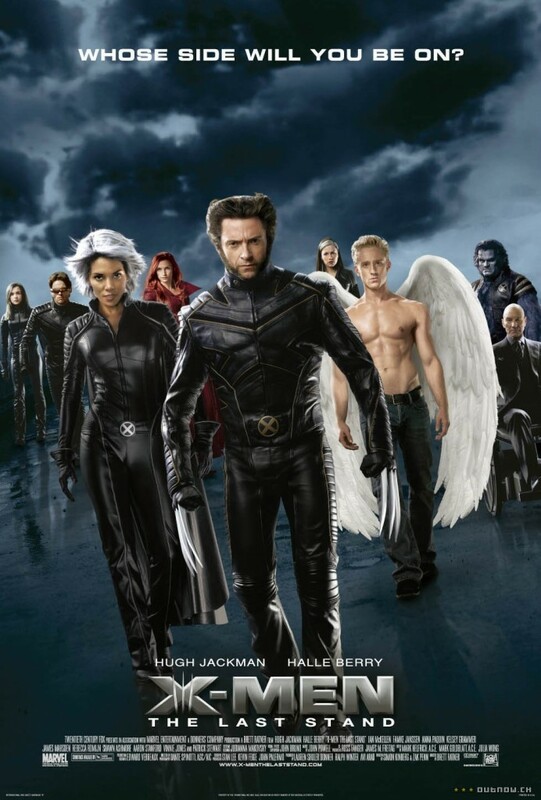 Brian singer returned to direct X2: X-Men United (2003), which was a critical success and another example of a fantastic superhero film. It would go on to bring in $215 million domestic. And then there was X-Men: The Last Stand, the third and final film in that series. Bad acting, continuity flaws, and poor writing contributed to a boring conclusion to the trilogy. Yet that didn’t make it a commercial failure. This time directed by Brett Ratner, The Last Stand brought in over $234 million domestic – and another 225 million foreign – totaling over $459.3 million worldwide.